Spanish giants Barcelona have redesigned their crest in conformity with modern times. The new design, to take effect from next season, is ready and has been approved by the board pending the delegates nod. 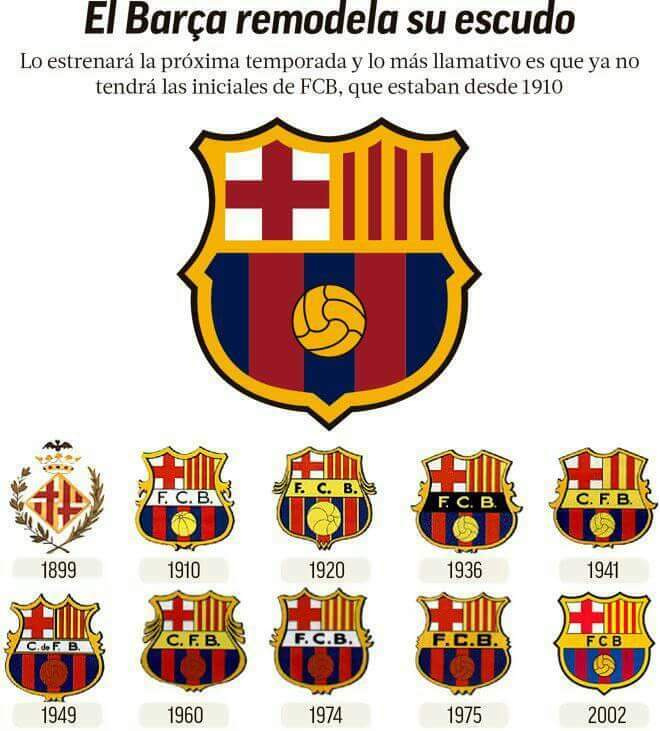 “FC Barcelona is changing its crest in order to adapt to modern times. Since the design was last updated in 2002, the context, society and technology have changed enormously, and the symbols identified with the club need to evolve too,” the team management said in a statement. 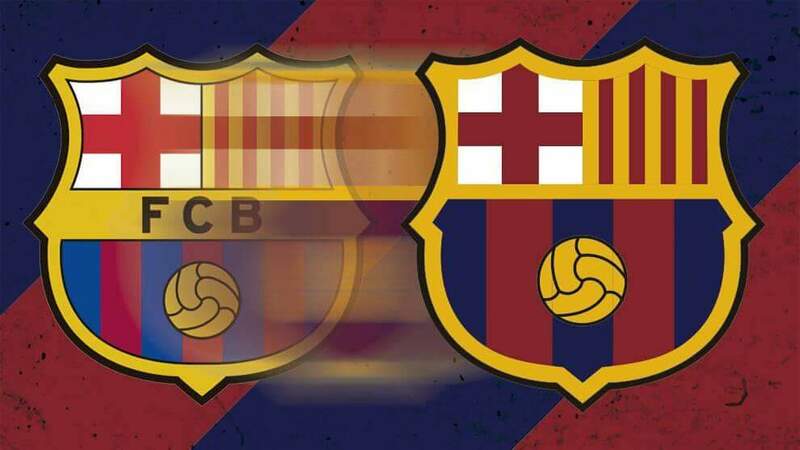 According to the management, the most striking changes are an increase in the balance and impact of the team colours, the greater presence of a central and iconic element of the Barça style of play, namely the ball, the homogenisation of the forms and colours, and the disappearance of the FCB acronym. The new strategy recognizes Barça, as one of the official brand names. Despite being widely used, it has never been treated as an official name. FC Barcelona is also the team’s official brand name. 5. The position of the ball has been enhanced by moving it to a more central position.